There is a “buzz” in the air at Room & Board! Sometimes it’s good to bee caught. At least, that’s what Katharine Kinney (interior designer, breast cancer survivor, single mother, and small business owner) would say. 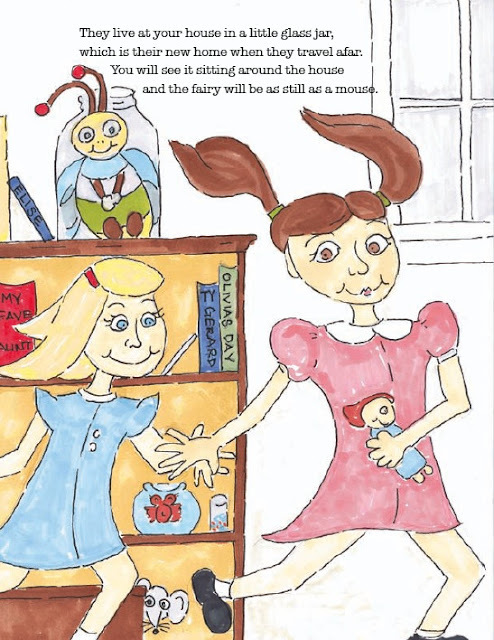 The Bee Good Fairy began in the 1940’s with Katharine Davis Ogburn, grandmother of Katharine Kinney. 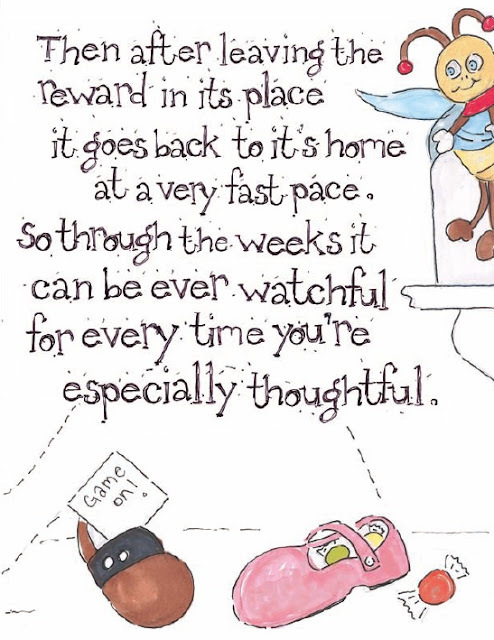 Acting as a reward to encourage good behavior, The Bee Good Fairy would come and place coins in the shoes of Kinney’s mom, aunt, and uncle overnight. Kinney’s mom, Katharine Ogburn Suttles, then added treats to the repertoire to sweeten the pot. The Bee Good Fairy tradition is still buzzing among new generations to this day. Katharine decided that everyone should know about this beloved tradition, and so with the blessing of her family she conceptualized, illustrated, and published a book along with a special plush Bee Good Fairy that every child can enjoy. 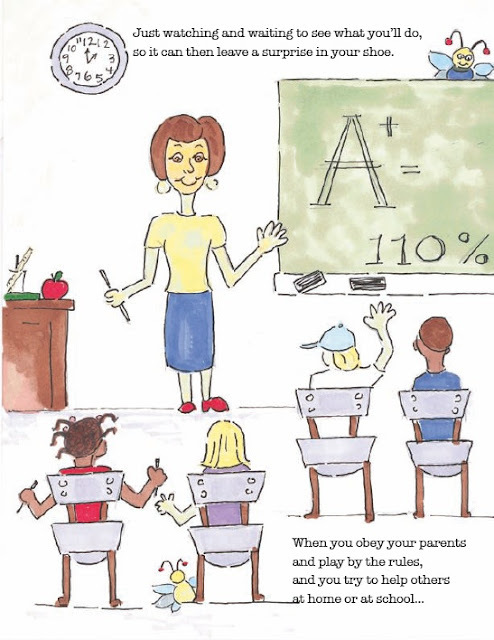 To implement the Bee Good Fairy tradition, all you need is 1 do-gooder, 1 pair of shoes, and 1 reward of choice. When The Bee Good Fairy flies away, children know to put a pair of shoes outside their room in anticipation of what may come. The Bee Good Fairy can leave many different kinds of treats and rewards, and we encourage you to be as creative and resourceful as you wish. Timing of treat arrival can vary from a night to 2 or 3, to give The Bee Good Fairy time to find the perfect item. 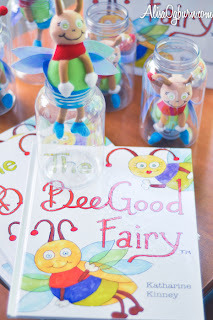 The Bee Good Fairy is preparing to make a stop at the Atlanta showroom for a morning of reading, crafts and family fun on Saturday, February 9 from 10 a.m.-12 p.m.. Children of all ages will celebrate “beeing” good with a special reading of The Bee Good Fairy by Atlanta author Katharine Kinney and her mother, Katharine Ogburn Suttles. Parents and children are invited to beeline to Room & Board for an exclusive reading while enjoying Annie’s Homegrown snacks. After the reading, the children can craft their own “Fairy Home” Mason Jar, while parents enjoy browsing the Room & Board kid’s collection. HOW: This event is free and open to the public. 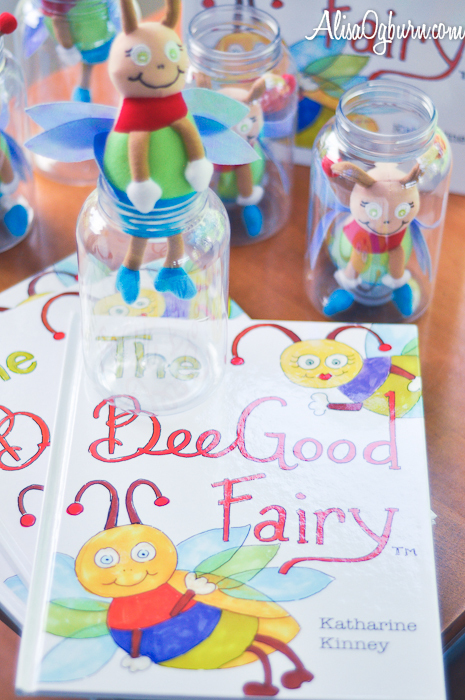 Signed copies of The Bee Good Fairy may be purchased during the event for $29. For more information, visit www.roomandboard.com or www.beegoodfairy.com.